The leadership of the Peoples Democratic Party (PDP) in Ifedore local government area of Ondo State, Wednesday, adopted a former Commissioner for Information in the state, Mr. Kayode Akinmade, as their candidate for the February 2019 House of Representatives election in the constituency. Leader of the party in Ifedore and former Accountant General of the State, Mr. Lawrence Ibukun, said Akinmade had all it takes to give quality representation to the people of the federal constituency. Earlier, Akinmade promised to provide quality representation and ensure equity and fairness in the distribution of federal projects in the constituency. According to him, the era of marginalising Idanre/Ifedore in the National Assembly is gone for good. Also speaking, a former governorship candidate from the constituency, Engr. 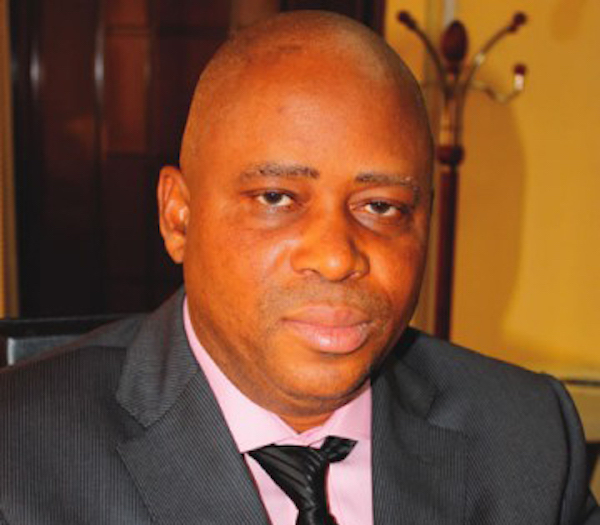 Dele Osakuade, said that the constituency was lucky to have an aspirant in the caliber of Akinmade coming out to contest the House of Representatives election.